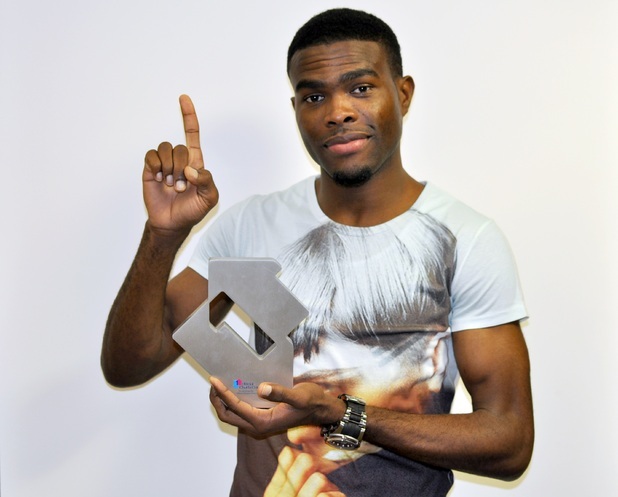 OMI has secured the number one spot in the UK singles chart for the fourth week running with ‘Cheerleader’. 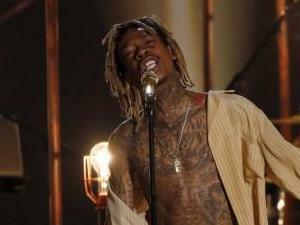 The track faced off competition from Wiz Khalifa and Charlie Puth’s ‘See You Again’, which moves up one place to number two. LunchMoney Lewis’s ‘Bills’ holds third place, while Taylor Swift scores the highest new entry of the week with ‘Bad Blood’ featuring Kendrick Lamar at number four. The top five is completed by ‘Where Are U Now’ by Skrillex, Diplo and Justin Bieber. Lower down, David Guetta’s ‘Hey Mama’ featuring Nicki Minaj climbs from number 17 to 10, and Ella Eyre’s ‘Together’ is a new entry at number 12. Andie Case makes her UK top 40 debut, with her Jason Derulo cover/mashup ‘Want to Want Me/I Want You to Want Me’ landing at number 24. Sheppard are new at number 36 with ‘Geronimo’, while Jessie J gets her 16th top 40 hit with ‘Flashlight’ from the Pitch Perfect 2 soundtrack.